Strict parents make rebellious teens. Jade Phillips wasn’t what everyone wanted her to be. 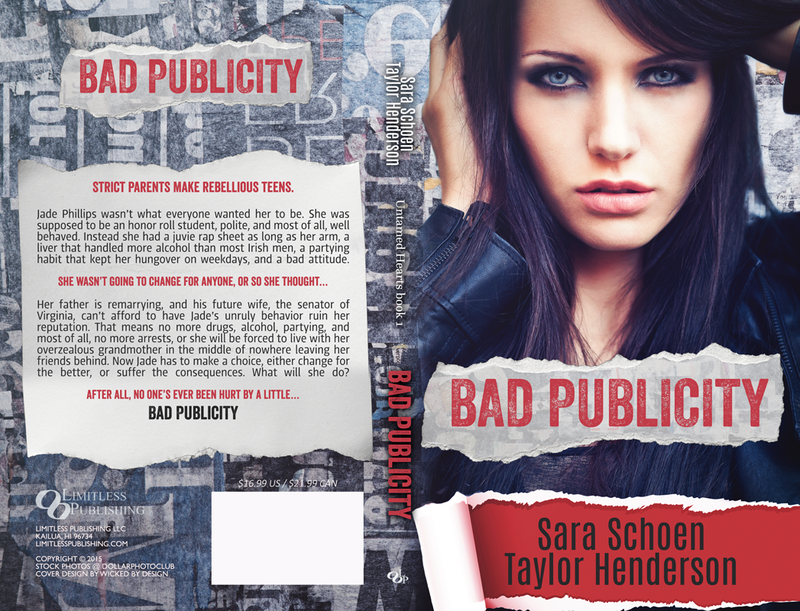 She was supposed to be an honor roll student, polite, and most of all, well-behaved. Instead she has a juvie rap sheet as long as her arm, a liver that has handled more alcohol than most Irish men, and a partying habit that keeps her hungover on weekdays, and she doesn’t care. She wasn’t going to change for anyone, or so she thought. Her father is remarrying, and the family dynamic isn’t the only thing he wants to change; he wants Jade to change. His future wife, the senator of Virginia, is running for re-election and she cannot afford to have Jade’s unruly behavior ruin her reputation. That means no more drugs, alcohol, partying, and most of all, no more arrests. If Jade is unable to clean up her act, then she will be forced to go and live with her overzealous grandmother in the middle of nowhere. Forcing her to leave her friends, and her life behind. Now Jade has to make a decision. Will she change for the better or will she suffer the consequences? 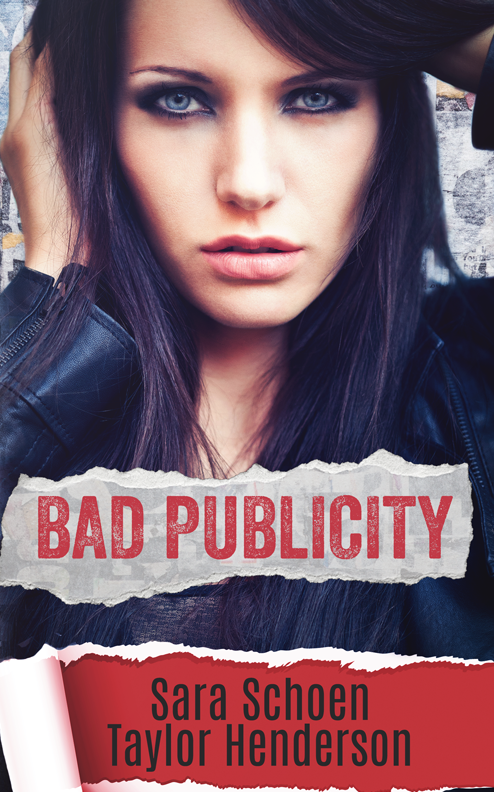 After all, no one has ever been hurt by a little bad publicity.